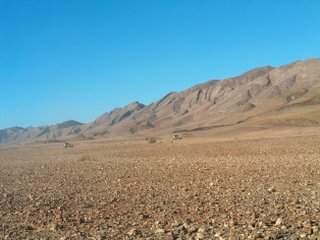 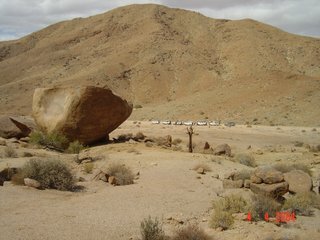 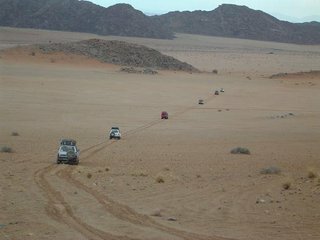 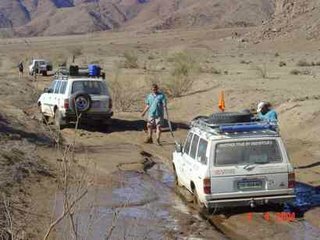 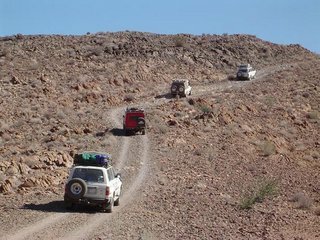 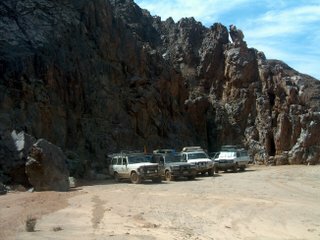 We offer guided tours into the wildernesses of Southern Africa "OVERLAND 4X4"
Our tours to Namibia is either selfdrive or with us in a vehicle. 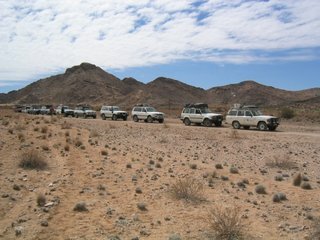 and only work with valid work permits. 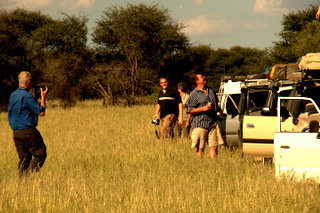 Our tours are photography orientated as this country lends itself to great photographic opportunaties. 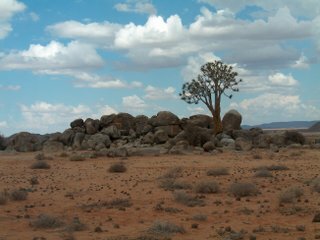 and the Himba, in the far North West. 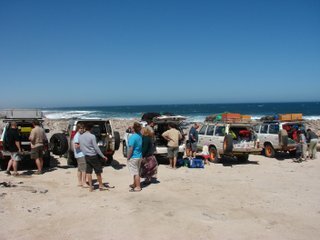 We will take you with guides that has at least 10 years experience to all these places for an unforgetable journey. 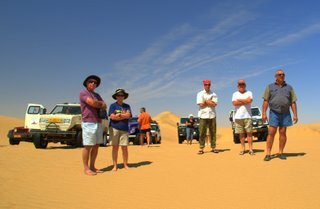 Our guided tours are done with four wheel drive vehicles to tackle this land of extremes. 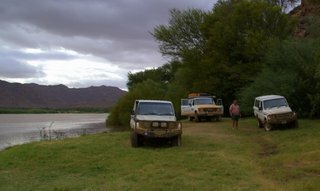 The tours could either be done in luxury, in hotels and chalets or by roughing it and camping.